Keishi Suenaga is a Japanese Independent Film Director, Producer and Writer. 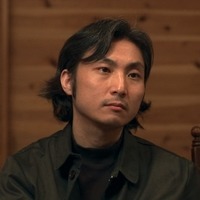 In 2011, Keishi established Starsea Films, an independent movie production company where he took on the role of producing, directing and editing films. He has made two shorts and a feature to date. 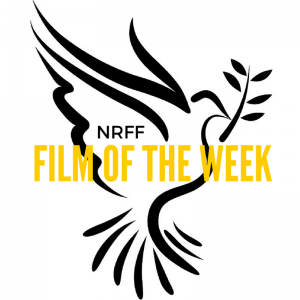 NRFF London is now open for UK/International short film, documentary, animation, music, Young Talent, and screenplay submissions. Don’t miss our Regular deadline: 20 May 2016!